The name of the game may not be sound too appealing to hear but the gameplay itself speaks differently. 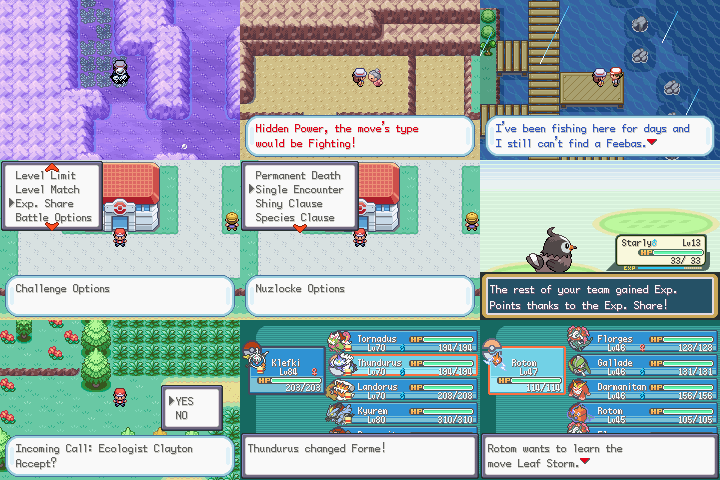 Nameless Fire Red Project is a beautiful and fun Pokemon game with such great potential, in fact, hundreds of gamers are already playing this game since the day it was released. 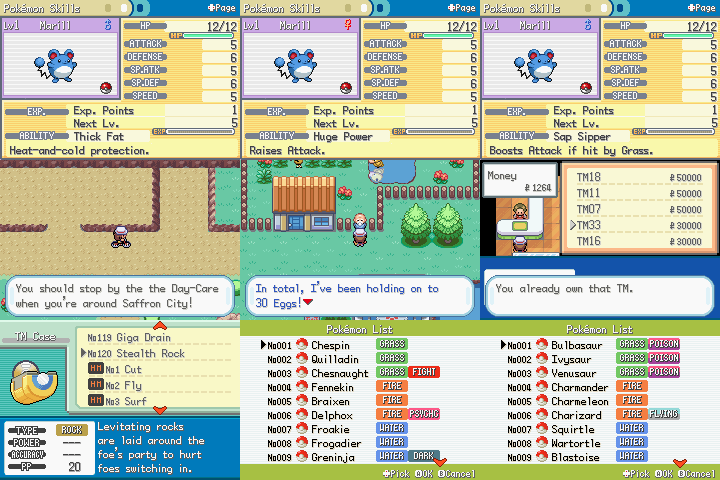 Nameless Fire Red is a game filled with mystery and packed with amazing features and surprises. Nameless Fire Red project game has Physical/Special Split, attacks, abilities, and items which normally found in Generations IV to VI. Players will also get thrilled with Mega evolution Pokemon. 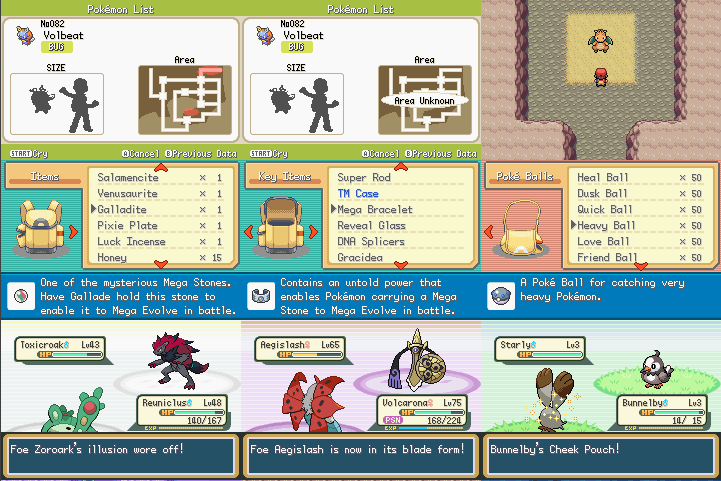 See features section to view the full list of available features of the game.